Find the job that's right for you, anywhere, anytime. Find the job that’s right for you, anywhere, anytime. Fast and simple job search on the GO! 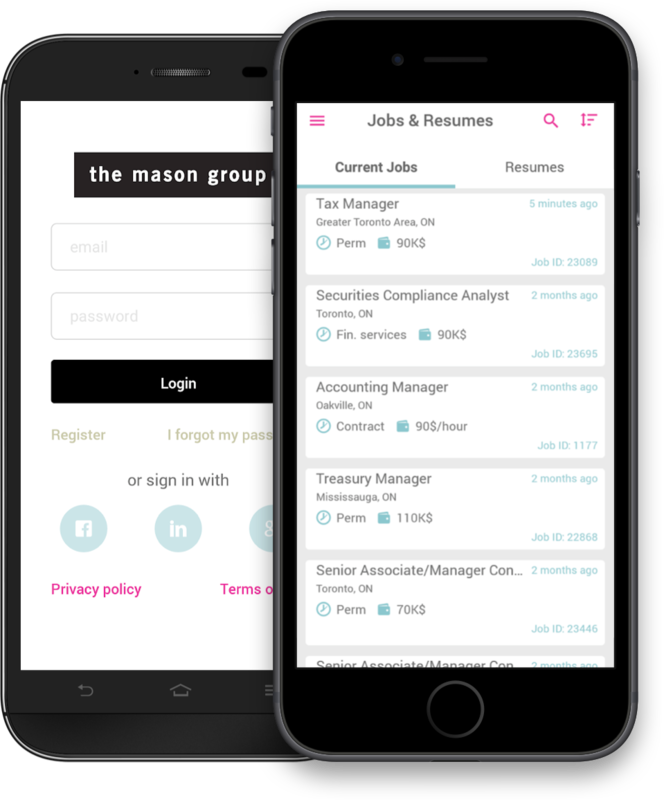 Easily browse jobs from anywhere on your mobile or tablet. Apply within the app in just a few seconds. Upload your resume using Dropbox, Google Drive, OneDrive or iCloud Drive. Filter jobs by industry, job type, salary, and location. 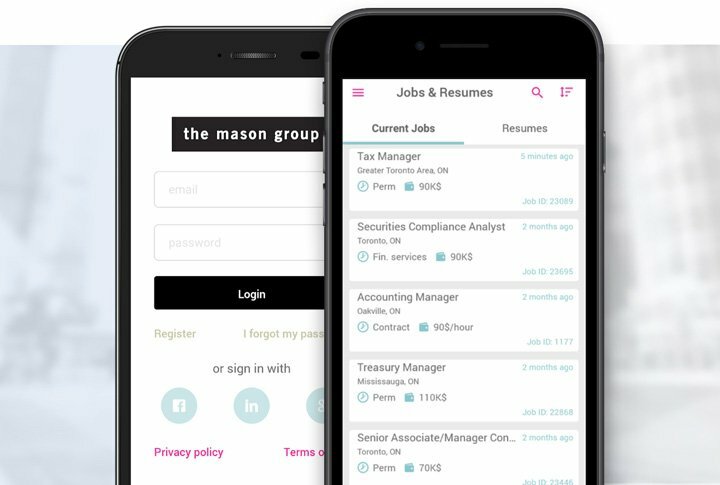 Store up to three resumes within the app so you can use the most appropriate for each application. Save & review jobs you’ve applied to. Plus, keep track of your time with the built-in time tracker and export all the information to csv format for simple editing and archiving. Get notified every time new roles are added or when a new job matches your search criteria.